The nomination period for the APA FL Orlando Metro Section (OMS) 2019 Executive Committee election cycle is underway. 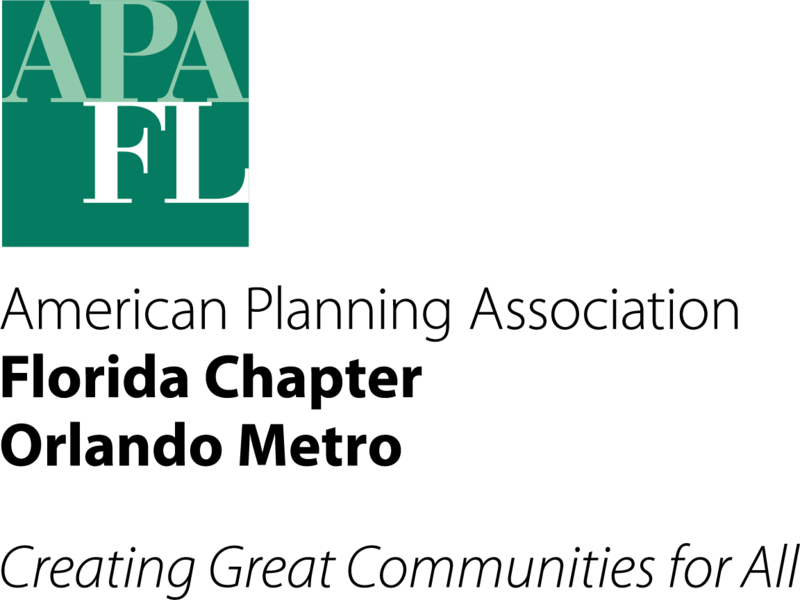 A prospective nominee shall be a Florida Resident, member of APA, and member of APA Florida Chapter in good standing. The positions up for election are: President, 1st Vice President (Professional Development), Secretary, Orange County Director, Sumter County Director, Lake County Director, and Director At Large. The current Section By-Laws (download here) include a description of the responsibilities for each position (see pages 2-6). Elected officers will begin their term of office at the July 2019 Annual Meeting, will serve on the Executive Committee for two (2) years as voting members, then as an ex-officio member until the APA Conference 2021 to allow for a smooth transition for any incoming officers. Nominations are due June 14, 2019. The voting period will commence on June 21, 2019, and voting will be conducted via an online ballot.  Biography/Position Statement – 1-2 paragraphs max. More than 2 paragraphs will not be included in the ballot. Please also include a photograph of the nominee, if available.